The presence of cuckoos cannot be separated from human culture. The ancient Greek people considered cuckoos as a sacred bird of Hera. The presence of cuckoos is always connected with cuckoldry and spring season in Europe. It is a symbol of unreciprocated love in Japan. 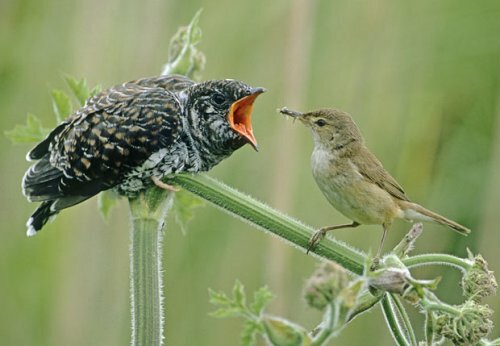 Cuckoos eat different kinds of foods such as fruit, insect larvae and insects. Some cuckoos place their eggs on the next of other birds. Therefore, they are called as brood parasites. The body of cuckoos has medium size. The smallest one is around 6 inches with the weight at 17 gram. 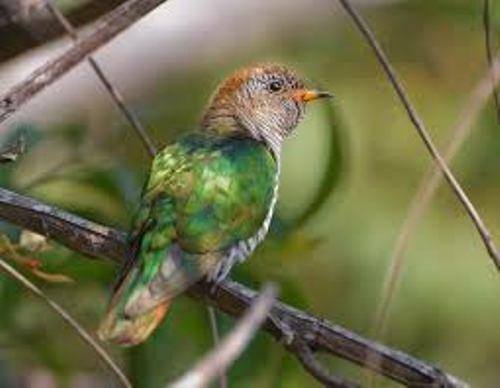 This size can be seen on the little bronze cuckoo. The largest one is the channel billed cuckoo. It has the length at 25 inches or 63 cm. The weight is 1.4 lbs or 630 gram. The sexual dimorphism is hardly recognized. However, the female cuckoos usually are larger than the male counterparts. Zygodactyls are the appropriate term used to define the unique feature of cuckoos. The birds have the two outer toes point backward, while the two inner toes point forward. One example of terrestrial species of cuckoos is roadrunners. They have long tarsi and heavy set. 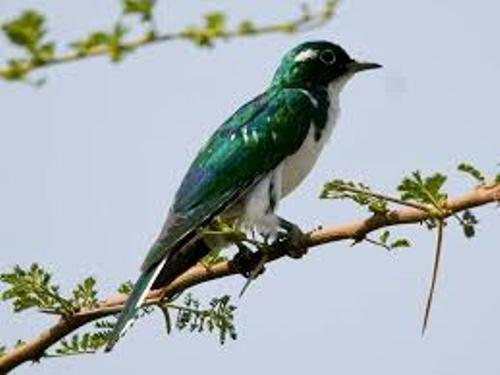 On the other hand, the short tarsi and slender body are spotted on the arboreal cuckoos. Check facts about crows here. 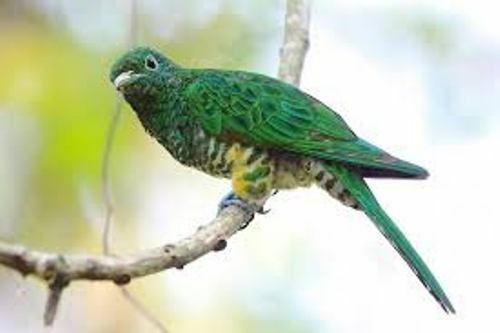 Both arboreal and terrestrial species of cuckoos have a long tail. The arboreal species uses the tail for rudder when they fly. The terrestrial species uses it for steering. The wing shape of cuckoos is different based on the lifestyle. The shorter and rounded wings are owned by sedentary and terrestrial cuckoos. The long narrow wings are owned by the migratory species. Find facts about bluebird here. Cuckoos have soft feathers. During the heavy rain, the feathers log the waters. After the rain is over, they will sunbath to make the feather dry. 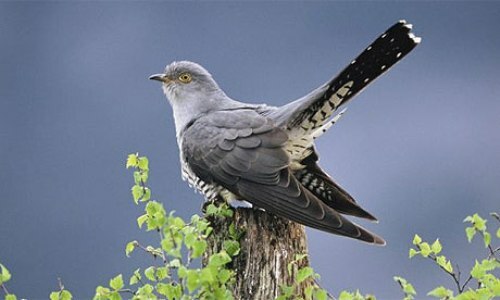 Are you impressed after reading facts about cuckoos?